Engineered to deliver fuel efficient operation in a compact and lightweight design, the DF50A has utilized many of the advancements that Suzuki has pioneered over the past decade. This three cylinder DOHC engine is designed with Suzuki’s Lean Burn Control System to deliver high tech performance with efficient operation and top level fuel economy. 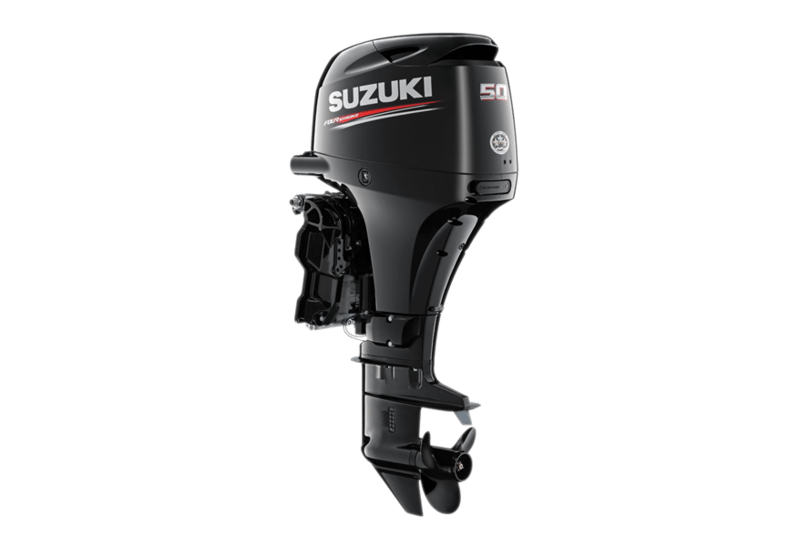 And as an added bonus, new DF50A engines also incorporate Suzuki Troll Mode System. 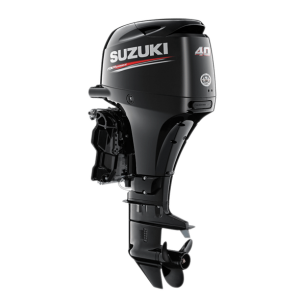 During the 2011 Miami Boat Show, the Boating Writers of America presented Suzuki Marine with the NMMA Innovation Award for the DF50A/DF40A.